Whether it’s hiking, camping, or just sitting outside, there has always been a draw toward the great outdoors, especially during the Spring when the weather is nice. 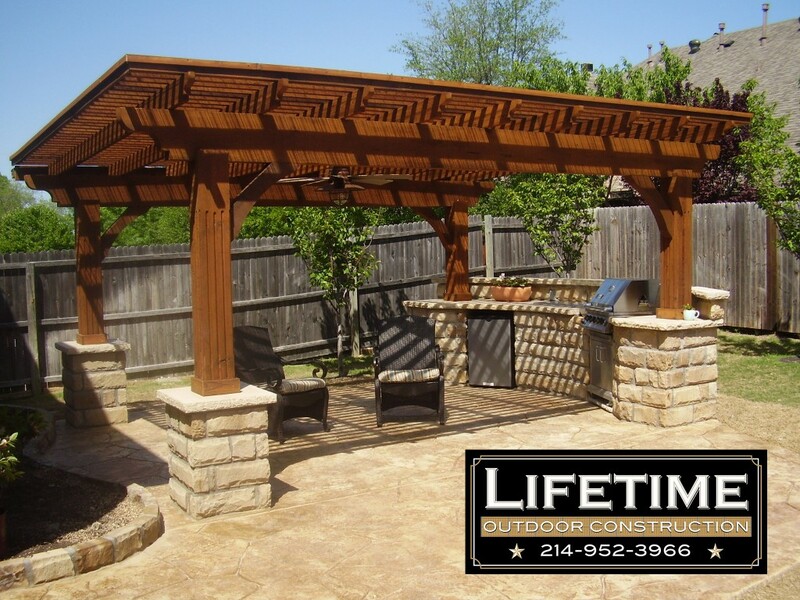 Outdoor Living Areas have become so popular in the DFW area, that homeowners are putting just as much focus on remodeling their exterior as they do on their interior. 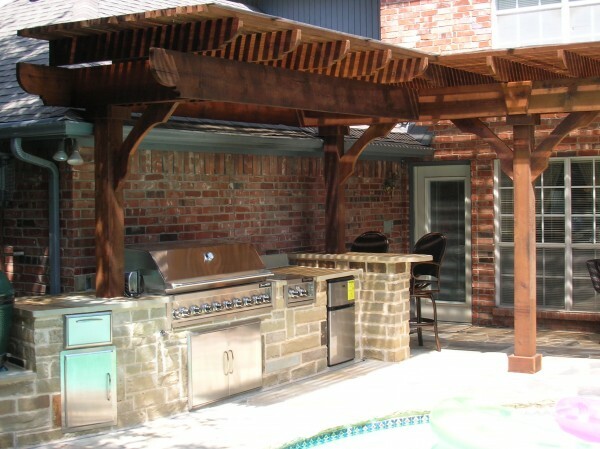 Outdoor living and entertaining has evolved rapidly in Dallas & Fort Worth over the last decade, and has become so much more than just a patio table and some plastic lawn chairs. 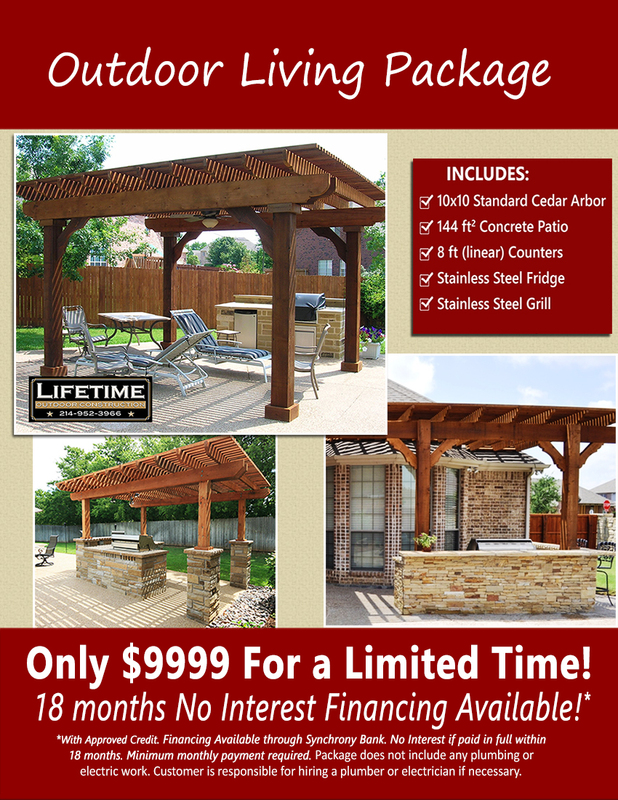 If you’ve been thinking about joining the millions of homeowners in upgrading your backyard, (and dramatically increasing the value of your home) now is the perfect time to get the outdoor living area you’ve always wanted! 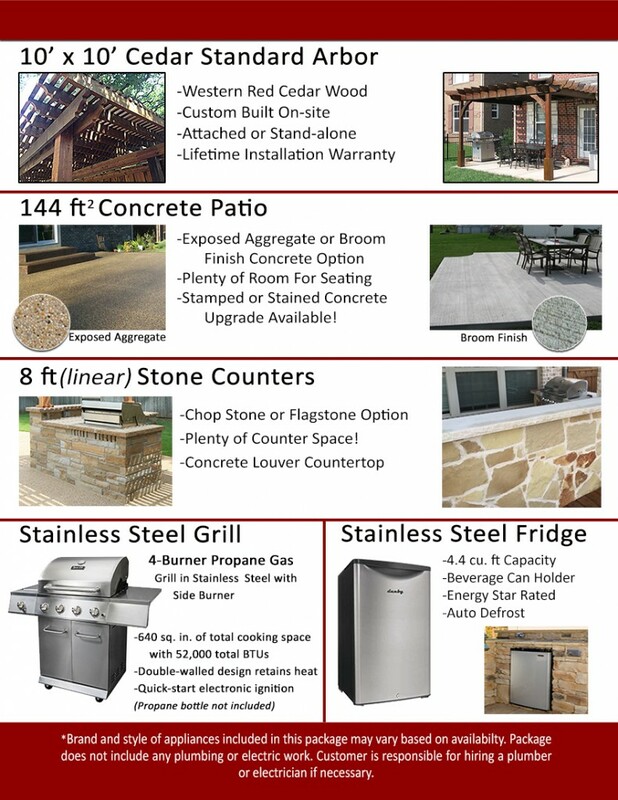 Our Outdoor Living Package includes all of the essentials you need to create the perfect outdoor living area, and each piece of the package can be upgraded according to your personal preference and budget. 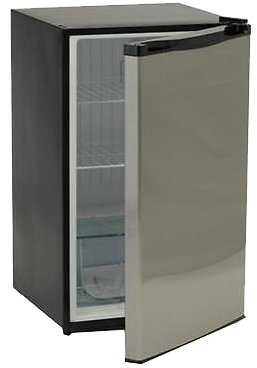 The arbor that is included with the package is not the typical “some assembly required” kit from a box like you will find at furniture stores, or that can be ordered online and installed by a handyman. 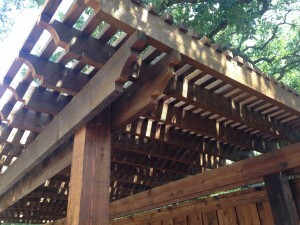 Your arbor will be custom designed, cut, and built on-site by our skilled, dedicated craftsman, who build only arbors. 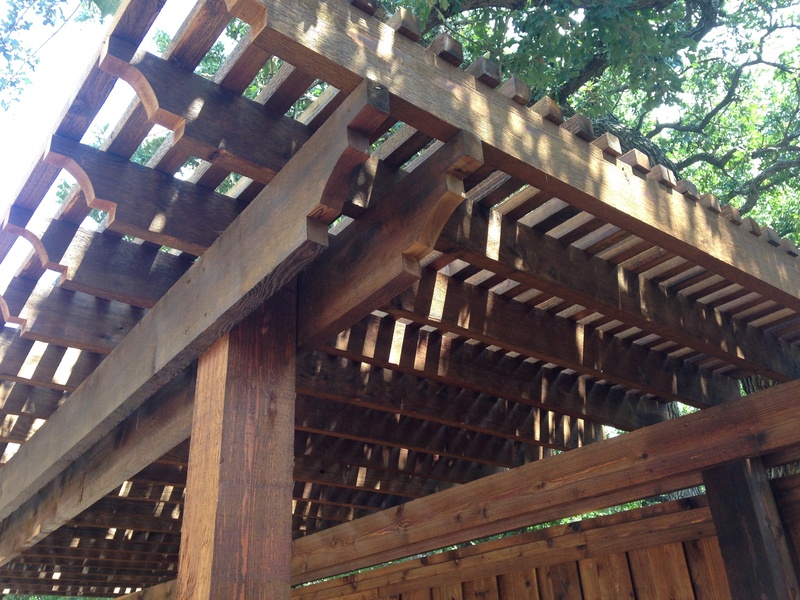 Our arbors are made from high quality western red cedar wood, and built to last. 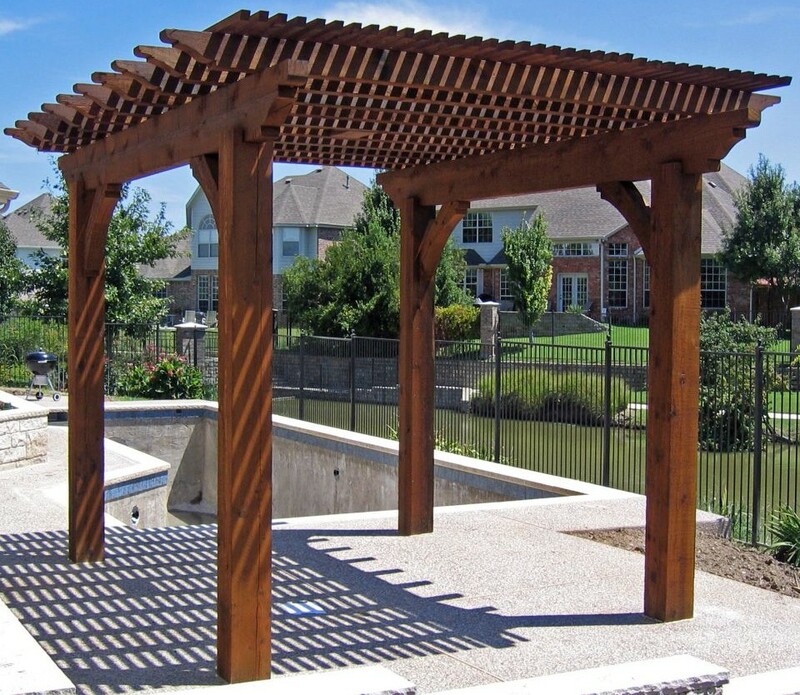 The package includes a 10′ x 10′ arbor, but the exact shape and design of the arbor can be tailored to the needs of your home and yard. 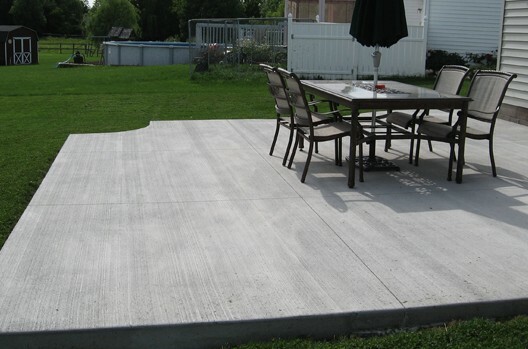 Some yards need a rectangular or other custom shape, which is why it is a major advantage to have your arbor custom designed, rather than using a one-size-fits-all kit. The arbor can be attached to your house, or stand-alone as shown above. 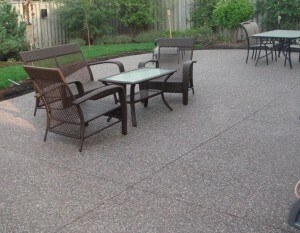 Flooring is an essential component of your outdoor living area, and our outdoor living package provides you with two options for the patio: standard broom finish concrete, or exposed aggregate (often referred to as “pea-gravel”). The patio can be upgraded to stamped concrete, travertine tile, or a multitude of other options if you prefer a more extravagant look. 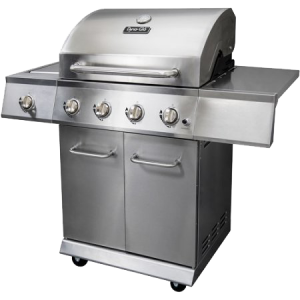 The 144 sq ft patio that is included with the package will cover the entire floor of the arbor and extend out, giving you plenty of room to arrange a seating and dining area. 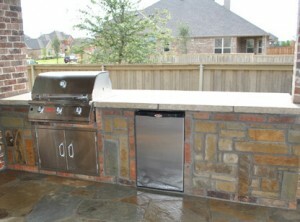 Natural stone is a popular style for outdoor kitchen counters. 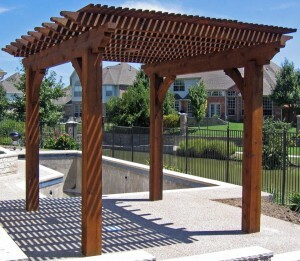 The rustic look of the stone compliments the rich, warm cedar of the arbor, and is a durable material for outdoor use that can withstand harsh weather conditions. 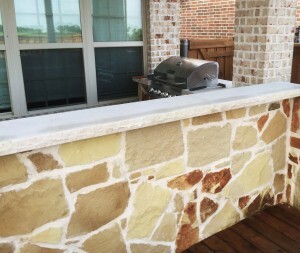 We offer several options for the stone counter tops, and our representatives can show you the options and help you choose the best one for your yard.